Crude oil is one of the most widely used natural resources in the world. It’s refined into gasoline, jet fuel, heating oil, and other petroleum-based products. Some of these are then used to produce asphalt, plastics (like food containers and water bottles), and industrial chemicals. Oil is a major part of our daily lives. 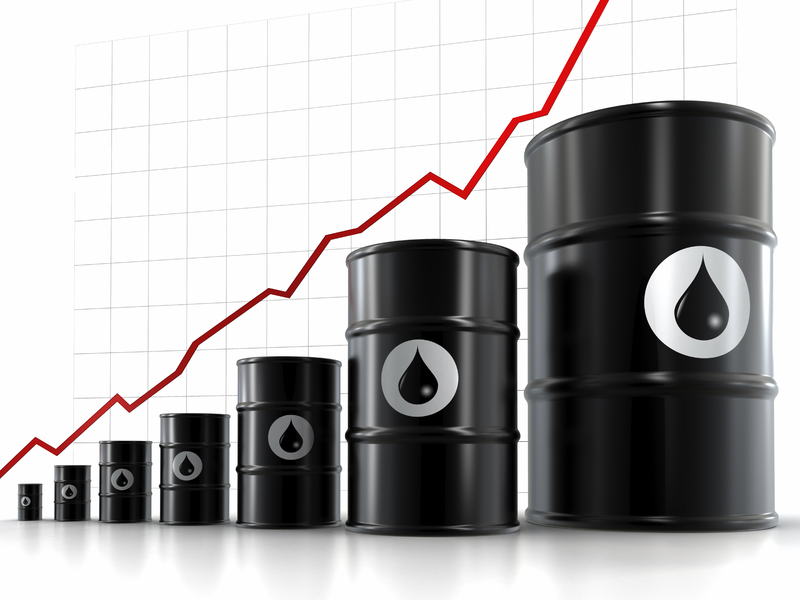 Today, we’ll look back at history to see how oil and oil stocks performed after similar dramatic declines. Since 1987, there’s been a 66% drop, two 50%-plus drops (the 60% drop is rounded up from 59.7%), then two 77% drops. Before the most recent 50%-plus drop, oil’s rallies averaged 327% of its lows. Even if you take out that early-2000s move of 733%, the remaining three booms still average 191%. The Energy Select Sector SPDR Fund (XLE) is a good representative for “Big Oil.” Its top 10 holdings – which make up 72% of the fund – all have market values of more than $34 billion. They include decades-old companies like ExxonMobil (XOM), Chevron (CVX), and Schlumberger (SLB). Big Oil companies often took longer to bottom than oil. Oil prices bottomed in late 2001 and turned higher. But XLE did not bottom until 2003 before it started its next rally, for example. The same is true for its December 2008 lows (XLE bottomed in March 2009). Interestingly though, the recent lows of oil and XLE were much closer together. The other point of interest is that oil’s gains and losses were greater than XLE’s during the last two bear and bull markets. Oil is more volatile than the Big Oil firms. Now let’s compare that with the SPDR S&P Oil & Gas Exploration & Production Fund (XOP). XOP is a good representative of smaller oil companies. Its top 10 holdings – which make up 22% of the fund – range from $1.4 billion to $28 billion. Its top holdings include lesser-known names like Carrizo Oil & Gas (CRZO), Whiting Petroleum (WLL), and SM Energy (SM). Smaller oil companies are usually more leveraged to the price of oil. So when prices rise, their profits explode. But when prices fall, their profits implode. In the last bull market, “small oil” outperformed Big Oil by 97 percentage points. But it also dropped 23 percentage points more during the last bear market. We now know that after 50%-plus drops in oil, it typically soars hundreds of percent. So far, it’s up 93% off its February low. And unless we stop driving, flying, heating our homes, and using plastics, oil will likely continue to rise.